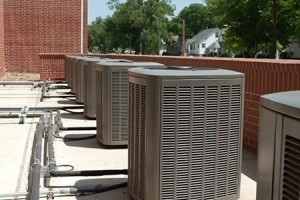 USA Heating, Cooling & Plumbing in Southeast Wisconsin is your go-to heating and cooling service provider. The certified HVAC technicians at USA Heating, Cooling & Plumbing in Southeast Wisconsin are the best in the business. We are known for our attention to detail, honesty and integrity. You can count on us to take care of all your residential, commercial and industrial heating and cooling needs in a quick and efficient manner. Contact us today if you would like to request an HVAC estimate, or have any questions about our heating and cooling services.